Pet Dental Center offers professional dental cleanings performed by highly trained and qualified staff. Dental cleanings in dogs and cats should involve all the same steps as they do in humans. 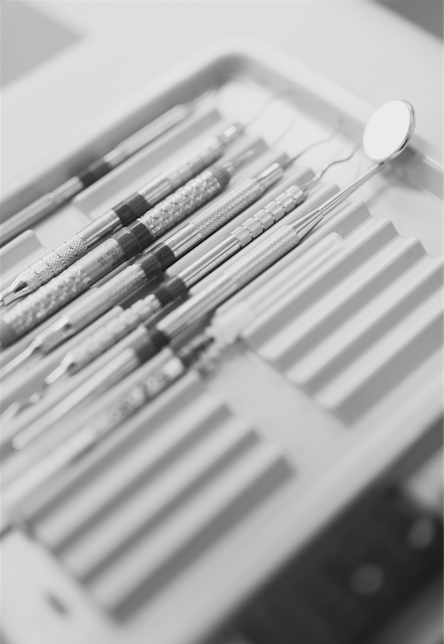 We start with a thorough oral exam and interpretation of dental radiographs by one of our doctors to determine what treatments are best for each individual tooth. 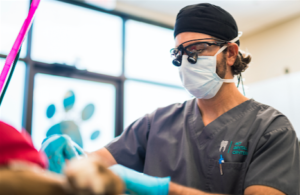 Once the oral health of each pet has been completely evaluated, the dental cleaning is performed using a combination of ultrasonic scaling, hand scaling and polishing with the aid of magnifying loupes. Teeth with advanced periodontal disease may require specialized methods to completely clean, which could involve periodontal surgery by one of our doctors. Following the dental cleaning, pets will either receive a temporary topical plaque barrier while they are healing from oral surgery or recommendations will be made to immediately begin brushing the teeth daily. For instructions on how to brush your pet’s teeth, click here to visit our bookshelf that includes tutorial videos.